The All Progressives Congress, APC, in Kaduna State controlled by Gov. Nasir el-Rufai has unanimously endorsed the adoption of indirect primaries for candidates, that will fly the party’s flag in the forthcoming 2019 general elections. 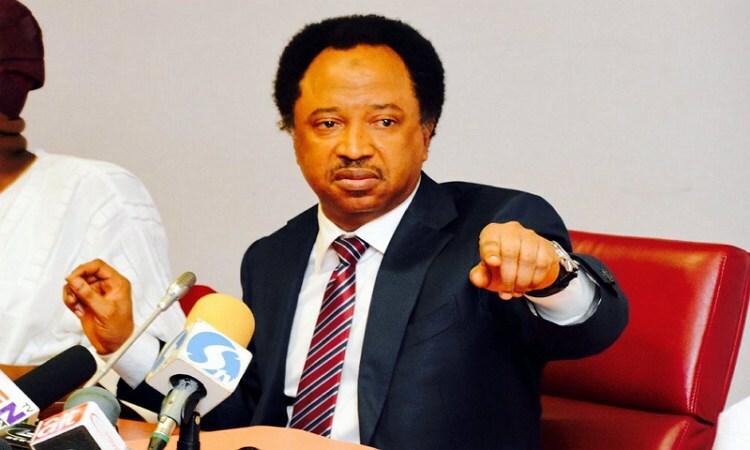 This is coming after senator representing Kaduna Central, Shehu Sani, had petitioned the national headquarters of the party, calling for direct primaries. 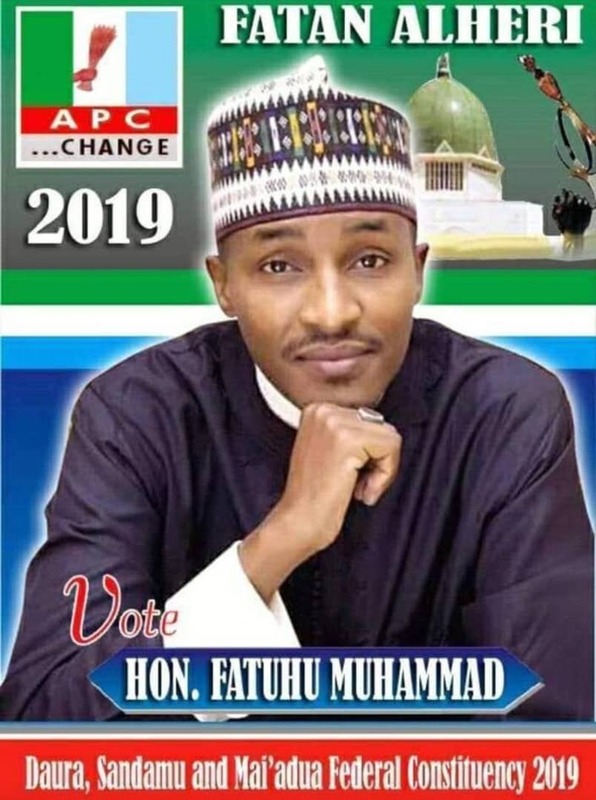 The state chairman of the party, Emmanuel Jekada, told journalists shortly after the State Executive Committee meeting held at its secretariat in Kaduna that majority of the members voted in favor of indirect primaries and vehemently rejected direct primaries. He said, “For cogent reasons related to security, logistics, unity, stability and cohesion of the party. “This is the summary of today’s outcome. We shall immediately be informing the national leadership of our party of the outcome of our deliberations."